Located 7 miles from Bernardo Winery, Hampton Inn & Suites San Diego-Poway features an outdoor pool. 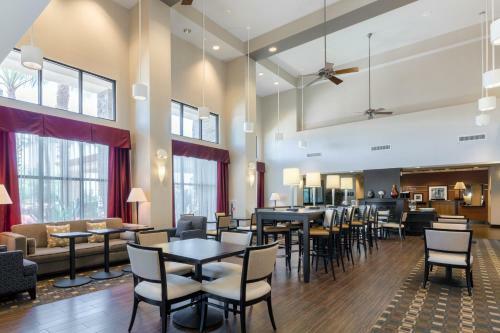 Guest rooms at this California hotel offer 32-inch flat-screen cable TVs and free Wi-Fi. Rooms are furnished with desks and seating areas. They provide microwaves and refrigerators and also include coffee makers and hairdryers. The suites feature sofa beds. 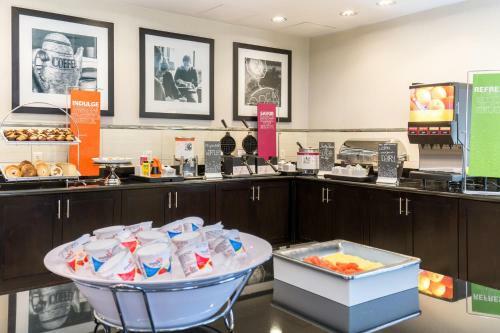 For guests’ convenience, Hampton Inn & Suites Poway-San Diego serves breakfast and offers a convenience store and gym. The hotel also provides a hot tub, business center and meeting facilities. 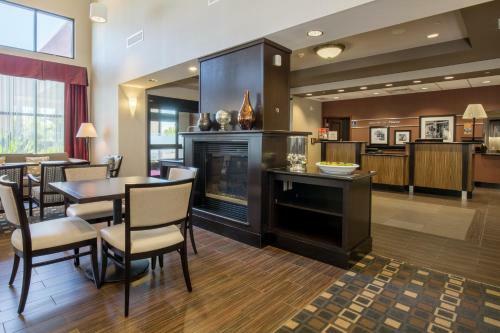 Poway Hampton Inn is within 8 miles of Lake Poway Park and Blue Sky Ecological Reserve. It is within 17 miles of San Diego Zoo and SeaWorld. Upon check-in photo identification and credit card is required. All special requests are subject to availability upon check-in. Special requests cannot be guaranteed and may incur additional charges. The pool will be closed from 17/4/2017-2/5/2017. Apologies for the inconvenience. Guests are required to show a photo identification and credit card upon check-in. Please note that all Special Requests are subject to availability and additional charges may apply. 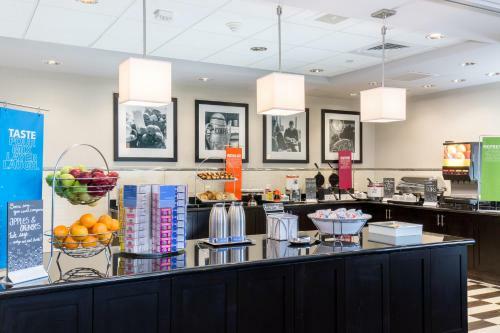 the hotel Hampton Inn & Suites San Diego-Poway so we can give you detailed rates for the rooms in the desired period.